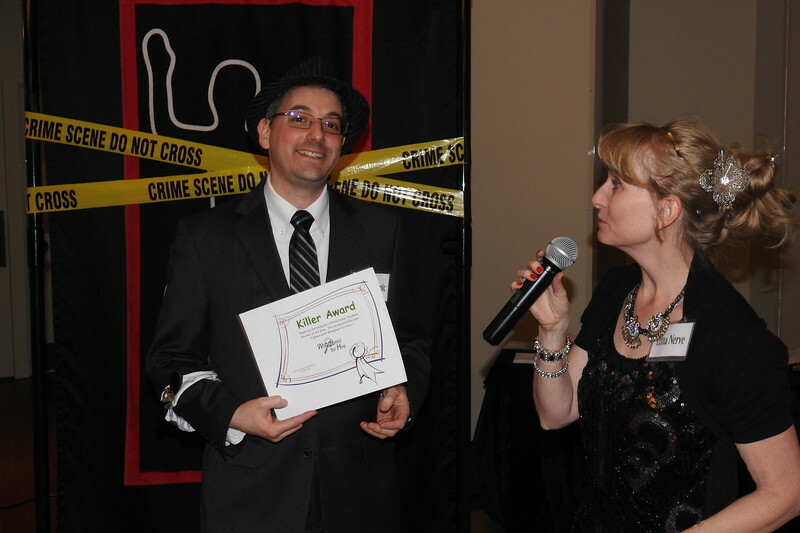 We had a “murder” at CBE, and we have the photos to prove it! A big thank-you to Sisterhood and Men’s Club, especially chief organizer Kyla Hartunian, and to our teen volunteers! Also to Rabbi Mina for playing the victim, all the suspects for their superb acting.